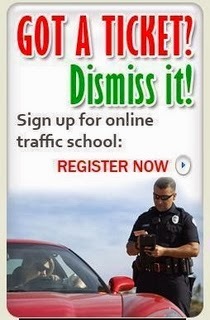 Traffic School Q&As: What was covered in the video in this chapter? What was covered in the video in this chapter? Question: What was covered in the video in this chapter?